The Bombay Club is a New Orleans miracle: you walk 3 minutes away from the noisy, crowded, lively, colored and crazy Bourbon Street and you enter in a space of relax, soft music, and especially fantastic drinks. The website site says “A leather bound martini list contains over 100 different specialty martinis, each stirred—not shaken—to perfection by veteran bartenders”, and it is simply true: I had never seen a menu where you can choose among a quantity of Gin or Vodka brands, the Vermouth kind and the olive or lemon. This is “build-your-own-Martini”, the only danger is that you might try out a few drinks too much. You can sit at the bar or in a cosy terrace outside, and you can accompany your drinks with very good creole fingerfood, and with something more if you wish. Live music is played every night. This is, to our judgement, the best bar in the Big Easy, and considering the quantity and quality of bars in town, it is an unmissable spot. By the way, the Martinis are simply perfect. 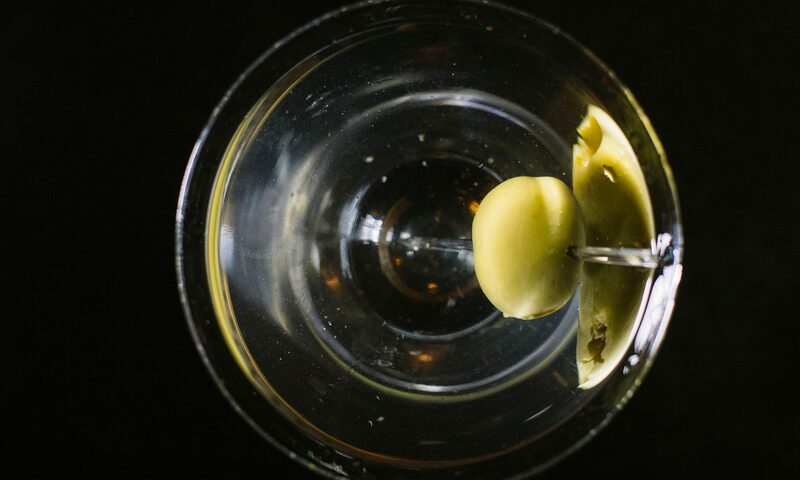 Classic Martini rate: 9/10.